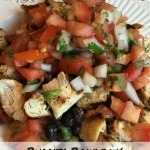 Burrito Bowls w/ Homemade Pico de Gallo! THM E! Healthy Carbs! Tina’s Taco Tuesday Celebration! 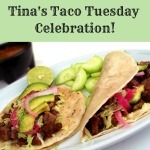 Tina’s Taco Tuesday Celebration July 19! Tina’s Taco Tuesday Celebration! 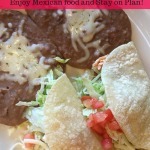 Tips & Tricks to Enjoy Mexican food out!